The Giants vs. The Patriots...It is an East Coast showdown. If you are not fans of either, we know you love cupcakes. 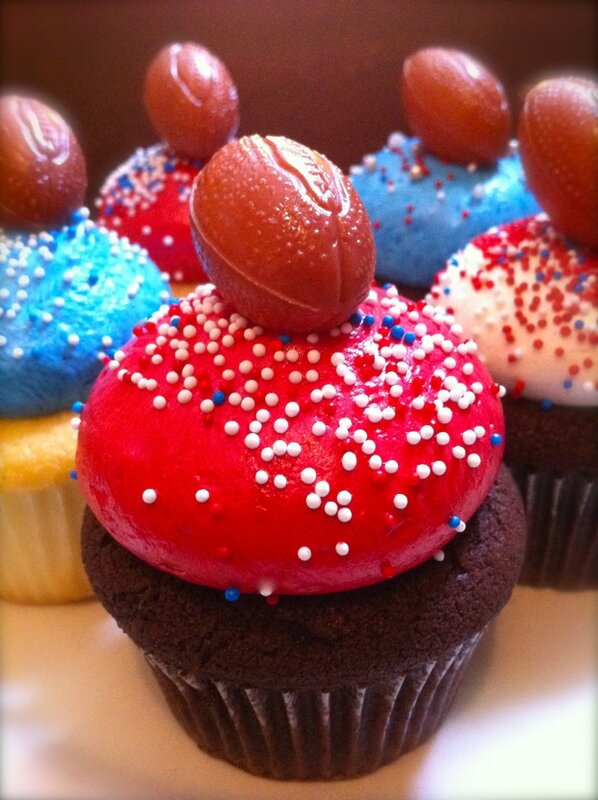 If you are having a party this weekend in NYC, you may want to order some cupcakes from Baked. Like them on Facebook, too. PS. Matt and Renato from Baked are joining us on the Cupcake Cruise, so make your reservation today.